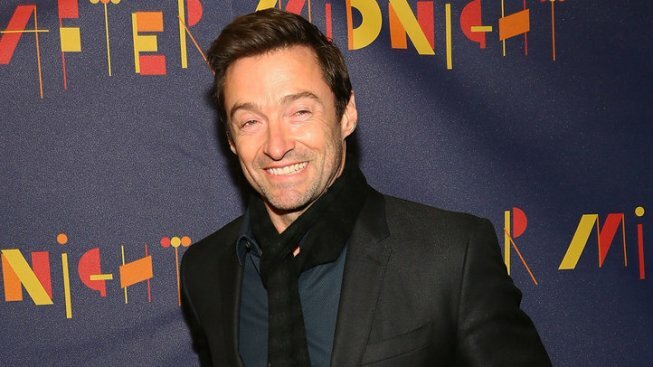 Hugh Jackman, last seen on Broadway in his 2011 hit one-man show, eyes return in 2014-2015 season. While you were singing along with Carole King’s catalog over at “Beautiful,” here’s what was happening this week In the Wings. Did you miss Orlando Bloom and Condola Rashad in “Romeo and Juliet?” Well you’re in luck. The recent Broadway revival, which closed last December, will be screened nationwide starting Feb. 13 by BroadwayHD. Don Roy King directed the filmed version, captured at a Nov. 27 performance. So get ready to see Bloom’s famous purple underwear on the big screen. For a complete listing of screenings, visit BroadwayHD.com.